KYBELLA® (deoxycholic acid) injection is the first and only FDA-approved injectable treatment that is used in adults to improve the appearance and profile of moderate to severe fat below the chin (submental fat), also called, “double chin. Only you and your clinician can decide if KYBELLA® is right for you. 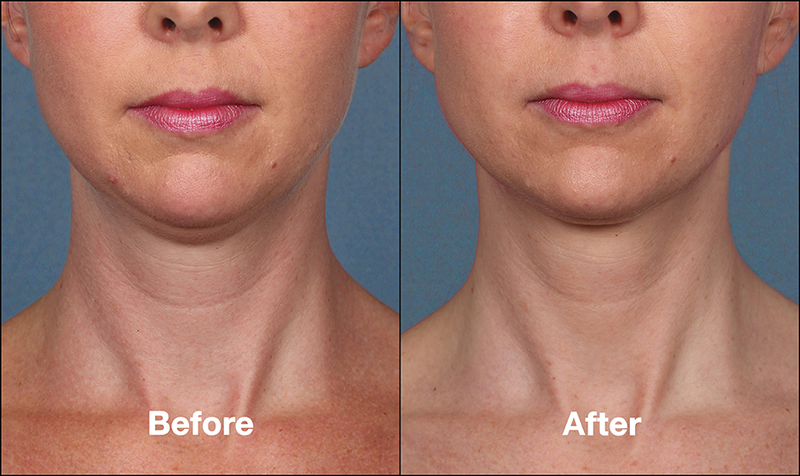 If you’re bothered by submental fullness, or double chin, ask your Radiance Medspa clinician about KYBELLA®. The safety profile of KYBELLA® is well characterized. The most common side effects are swelling, bruising, pain, numbness, redness and areas of hardness around the treatment area. These can last several days to weeks. You and your Radiance Medspa clinician will customize your KYBELLA® treatment regimen, including how many treatments you need, based on your desired chin profile. Many patients experience visible results in 2 to 4 treatment sessions. 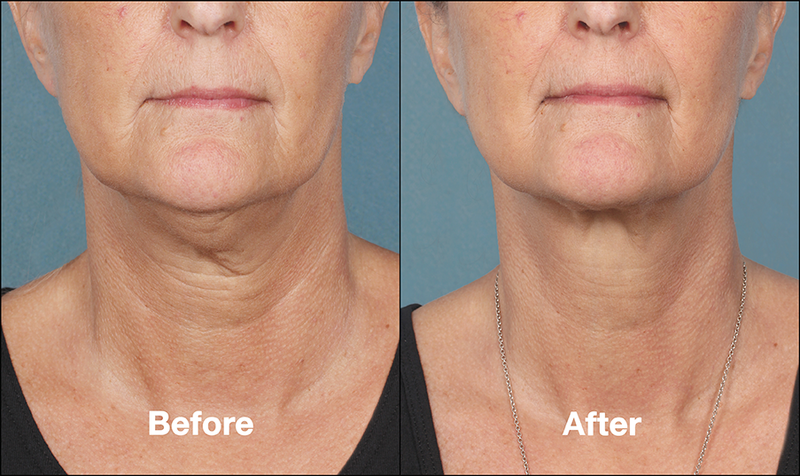 During these sessions, your clinician will administer KYBELLA® into the fat under your chin using multiple injections. Up to 6 treatment sessions may be administered spaced no less than one month apart.